A stunning biography of the magisterial author behind The Portrait of a Lady and The Ambassadors. 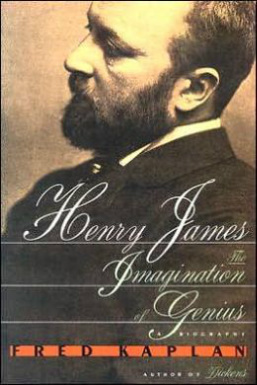 Henry James is an absorbing portrait of one of the most complex and influential nineteenth-century American writers. Fred Kaplan examines James's brilliant and troubled family-from his brother, a famous psychologist, to his sister, who fought with mental illness-and charts its influence on the development of the artist and his work. The biography includes a fascinating account of James's life as an American expatriate in Europe, and his friendships with Edith Wharton and Joseph Conrad. Compressing a wealth of research into one engrossing and richly detailed volume, Henry James is a compelling exploration of its subject.